Make One Your Signature Spice! 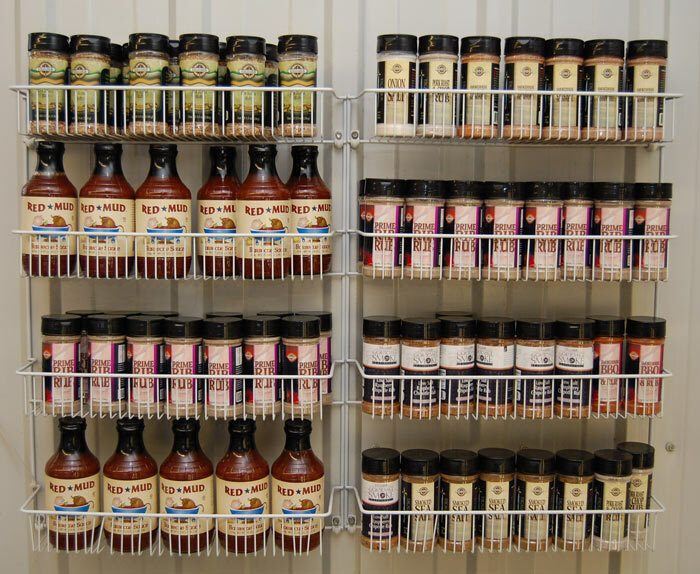 From our special barbecue sauce, to signature spice blends like raspberry chipotle, you'll find some new and exciting ways to add extra zing to your meats! And at only $5 each, you can take home several and discover your favorite. Choose the amount and the recipient, and they can come in and select what they desire.